The Wilkes Public Health Mobile Dental Clinic began operation in 2001. For the past 15 years, the Mobile Dental Clinic has treated children in the Wilkes County School System; school children are seen when parents or guardians return a signed, completed consent form for treatment to the school. 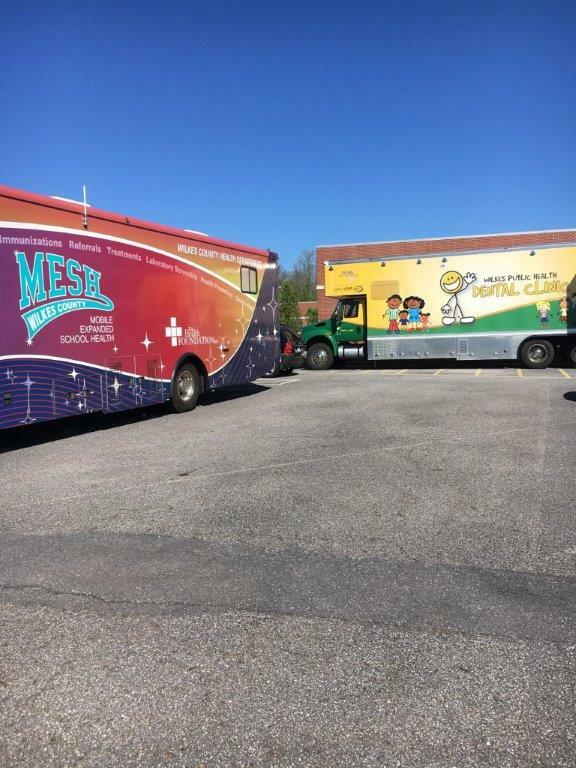 Currently, the mobile clinic also serves both children and adults around the county by appointment (call 336-903-7303). Our first treatment location was Boomer Ferguson Elementary School. 22 Wilkes County Schools: 650 patients treated. WPHDC receives Golden Leaf Foundation grant for support of the mobile clinic. Thanks to a grant from the Golden Leaf Foundation of North Carolina, WPHDC has acquired a new mobile dental clinic that will allow for further growth of the mobile program. More space and equipment--like a panoramic radiograph machine--better serve patients' diagnostic and treatment needs in comfort and privacy. Parents and Wilkes County Schools staff: we are now treating adult patients. Call for convenient after school appointment times when we are in your area, or ask about our monthly visits to local community centers. We believe that healthy parents raise healthy kids. 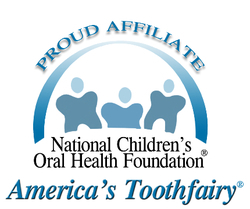 Be a good role model by caring for your oral health, and your children will follow your lead!